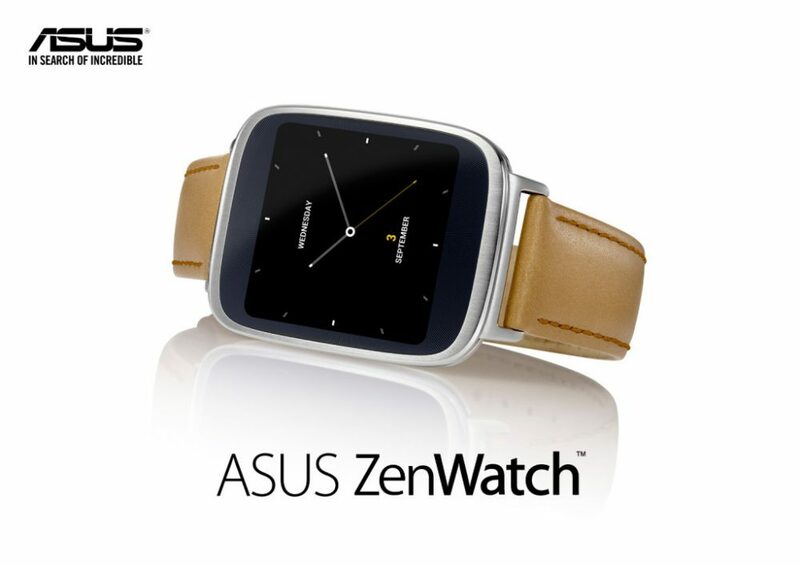 ASUS ZenWatch comes with a 1.63-inch 320×320 AMOLED display. 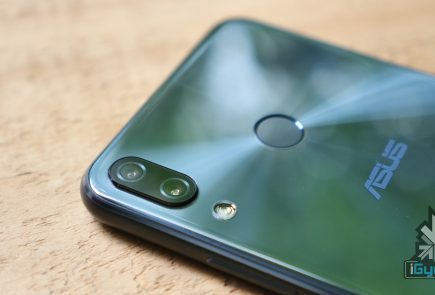 The screen is curved to give off a 2.5D effect and the watch is powered by a 1.2GHz Qualcomm Snapdragon 400 processor, along with a 512MB RAM. 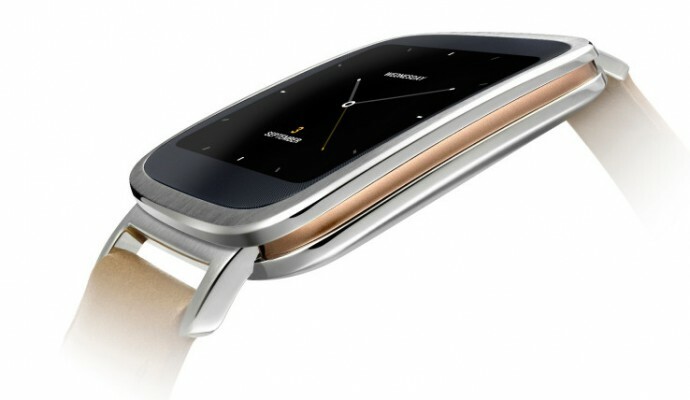 The ZenWatch is stylish, classy and slim. The feature that makes it desirable is the user removable 22 mm watchband. You can adjust its size according to your convenience. It is rated IP55 for water and dust-proofing, so it can tolerate accidental splashes. The ZenWatch also has a 9-axis sensor for tracking activities and movements like step counts, heart rate and relaxation levels. In short, it’s a personal wellness manager that helps users keep a close watch at their fitness goals. 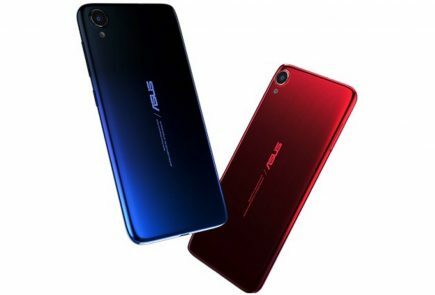 ASUS has inducted several gesture controls and pre-loaded features on the device, and they set it apart from its competition. It provides features like unlocking your phone or tablet by tapping on the face of the ZenWatch, auto-opening a function you set with a double-tap. To mute the watch, you can just cover it. 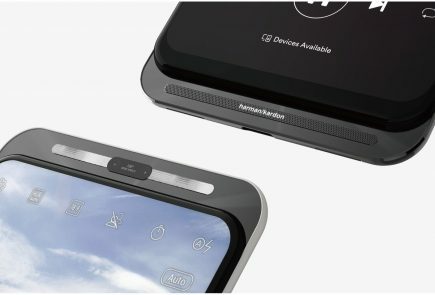 The device also helps you to find your phone and operate the camera remotely. 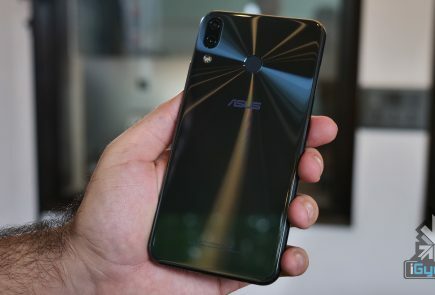 However, for these feature to work, you are required to install a separate, ASUS-created Watch Manager app in addition to Android Wear on your companion device. But that won’t be too much trouble, and you’ll get used to its convenience really soon. 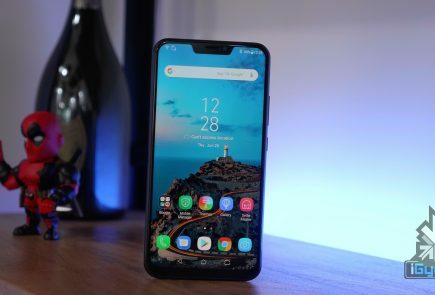 Overall, this is one heck of a device that you simply cannot miss. If you were still making up your mind on which smartwatch to buy, then the ZenWatch can be your no-second-thought-needed purchase. Can you do a comparison of Moto 360 and Zenwatch features? Specs wise I don’t think there is a lot of difference amongst all watches.